While most riders spend large amounts of time considering their equipment, training and clothing, nutrition can often get overlooked. Here are ten nutrition facts which all cyclists should know. The cyclist’s requirement for a high carbohydrate diet is well documented, but the type of carbohydrate is equally important. Studies suggest that a steady stream of slow release carbohydrates is best as they take longer to break down. This forces the body to use a greater proportion of fat as fuel source. One of the best sources of slow release carbohydrates is oatmeal –this is why oatmeal porridge has been the breakfast of choice for many top riders. Tip: Try adding a sliced banana and honey to your porridge for a supercharged pre ride breakfast. 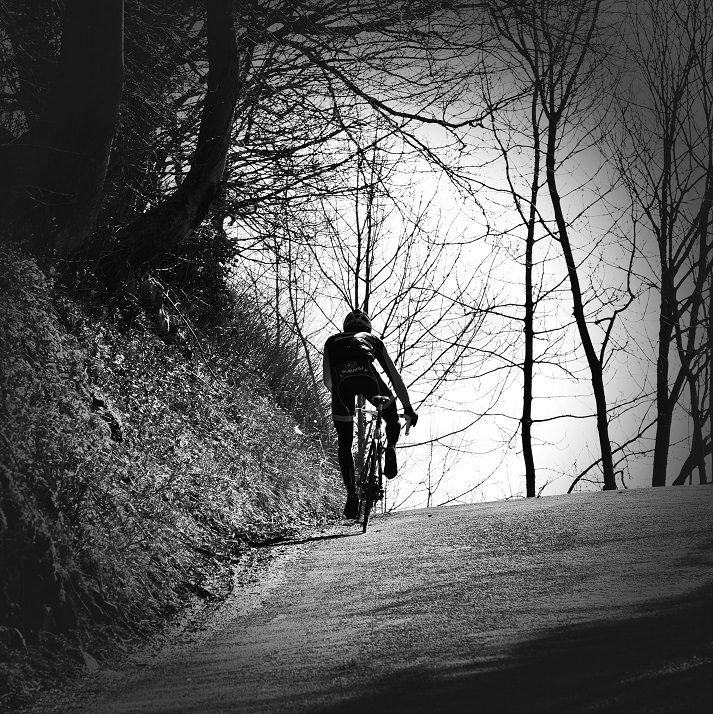 If you are on a ride longer than an hour, it is wise to take on extra carbohydrates or risk the onset of ‘the bonk’ (when your body exhausts is supply of glycogen and you drift into a state of extreme tiredness). Luckily there is a wide selection of gels, bars and drinks to help. It’s worth remembering if you start to feel extremely tired on a ride, it might be too late to avoid the bonk – so keep topped up during your ride. Tip: On longer rides keep unused gels tucked into the leg of your shorts and empty gel wrappers in your back pocket – keep your carbs organised! ‘Pasta makes you Faster’ Well, that’s what they used to say. Carbohydrates, such as pasta, are very important in recovery meals and could make the difference between a slow recovery / missing a session or feeling great and getting back out on the next day. Tip: Swap a cheese based pasta sauce for a tomato based one. According to research the lycopene found in cooked tomatoes reduces muscle damage in trained athletes. So, you have slept in on a ride day and you are going to be late for your mates. You need an ultra- quick emergency breakfast, reach for a banana and a coffee. Bananas are nature’s gift to cyclists, pre-packaged, portable and in an eye catching shade of yellow. Rammed with around 30 grams of carbohydrates, perfect to get you out of the door or to keep in your back pocket for emergencies. Nothing helps running late more than a quick hit of caffeine, it will boost your alertness and is said to have a beneficial effect on performance. Studies suggest the best time to have a coffee is about an hour before your ride. Tip: Keep bananas fresh for longer by wrapping them in foil. Quick intake of post ride recovery food is essential for your body to recover quickly. This can be tricky, not many of us feel like cooking a full pasta meal straight after getting off the bike! One good option is a bowl of cereal, its quick to prepare and a good mix of carbohydrates and protein – giving your body a decent head start to recovery. Tip: Several top UK road riders enjoy the new version of Weetabix with extra Protein. An often overlooked aspect of cycling performance is hydration. Whilst most riders are aware of the need to consume fluids during a ride, few are as aware of their hydration before setting out. It is easy to start your ride dehydrated, particularly in warmer climates, during summer and the day after consuming alcohol or spicy / rich foods. 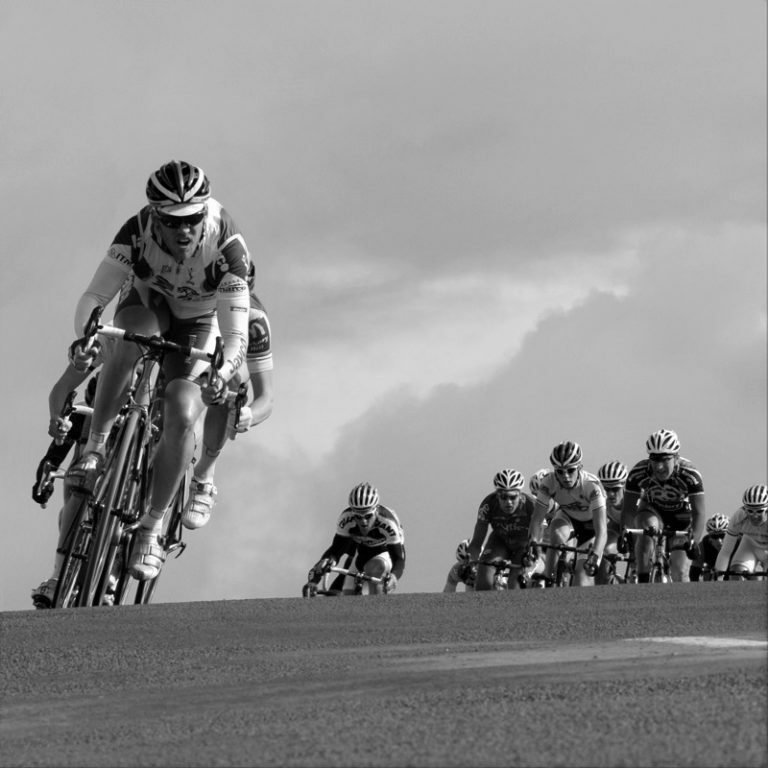 This can adversely affect your performance on your ride. Tip: Check out the colour of your urine before heading out – from clear to a straw colour is good. 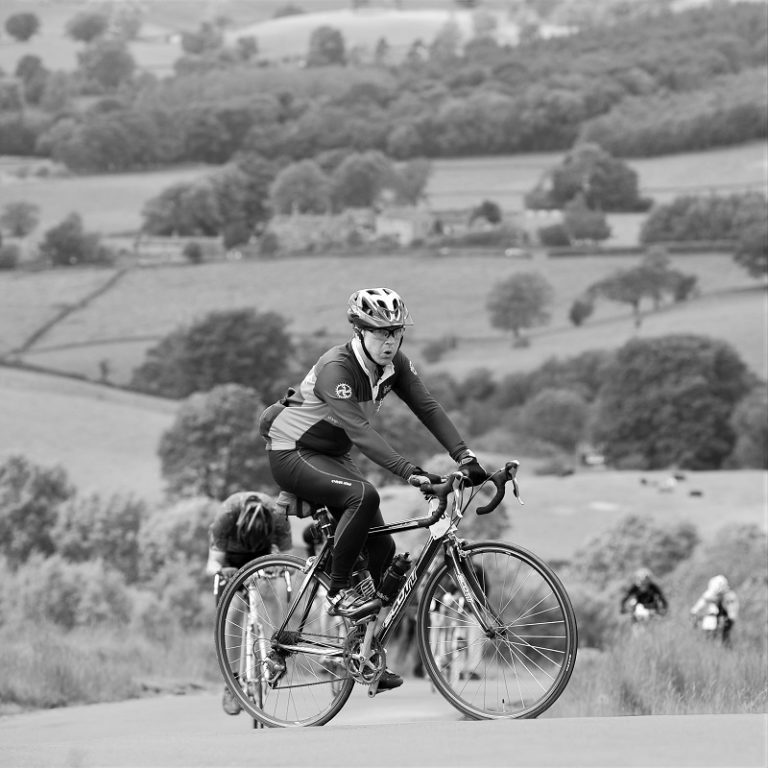 For a longer ride or sportive it’s worth thinking about your fuel for the ride before you set out. If you can utilise sportive feed stops or plan a café stop part way through the ride, this should make it easier. You need to replace what your body is using as fuel – keep topping up with drinks or gels, worth remembering that you can only absorb around 60 grams of carbohydrates per hour. Tip: Keep food in mind when planning your ride – If point ‘A’ to point ‘B’ will require 60 grams of carbohydrate per hour – how will I replace the burned carbohydrates? If you have run out of carbohydrate sports drink mix, bars and gels, fear not – your kitchen may have some half decent emergency alternatives. Potato Cakes or Farls contain around 20 grams of carbohydrate in each slice and fit into your jersey / jacket pocket. A single teaspoon of honey contains around 17 grams of carbohydrates, unfortunately honey is hard to pack and transport without leaving a sticky residue, honey can also attract insects! 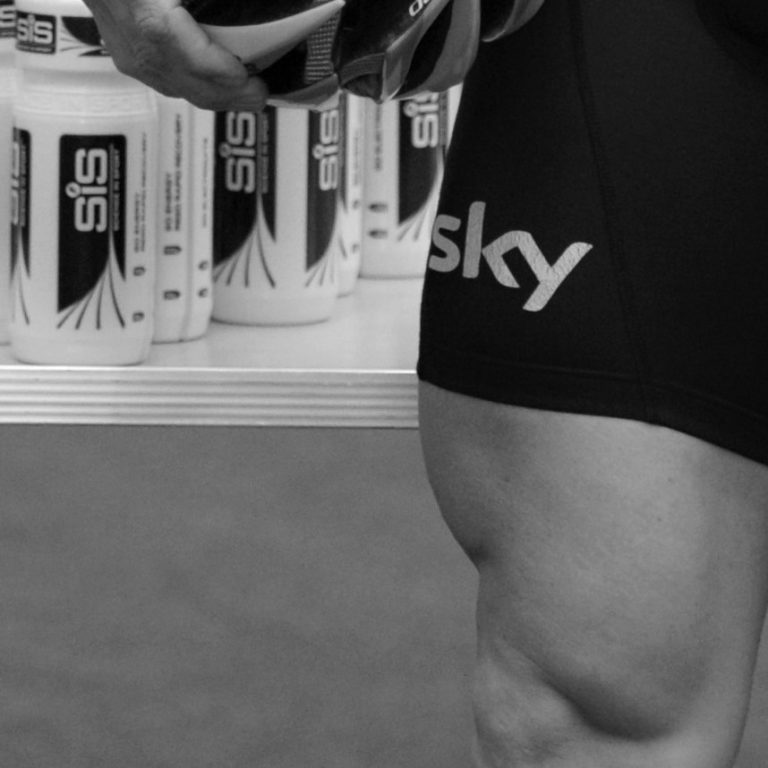 Tip: Keep stocked up on specific cycling nutrition products here. If you haven’t tried it yet, give beetroot juice a go! Consumption of the juice before a ride or race has shown to have beneficial effects on the blood-flow in muscles and reduces the amount of oxygen required by the muscles to maintain workload. While plenty of riders swear by the results, several Studies into the use of nitrates have backed up claims on its beneficial effects. Tip: Don’t panic when you go to the toilet – orange / red urine is normal after consumption, Mark Cavendish even coined the hashtag #PissingRainbow to describe its effect. One aspect of health & nutrition which is slightly harder to track is Iron. There are two forms of Iron – heme Iron and non-heme Iron. Heme iron comes from meat, fish and poultry – around 25% of heme iron is absorbed in the body. Non-heme iron comes from supplements, spinach (and other dark green leafy vegetables) absorption depends on what else is in your diet. Vitamin C improves non heme iron absorption whilst caffeine and alcohol can effect it. If you are constantly feeling over-tired and lack energy – it might be worth visiting your doctor and getting a blood test to rule out Anemia / Iron deficiency. Tip: One simple way to take on iron is by eating cereal fortified with minerals and iron, depending on the specific cereal, this should give you a decent proportion of your recommended daily iron intake. Tagged beet it, bonk cycling, carbohydrates, carbohydrates cycling, carbs, carbs cycling, Cliff Bar, cyclling performance, energy bar, food cycling, high5, hydration cycling, iron cycling, nutrition, nutrition cycling, OTE, protein cycling, ride nutrition, sis, sportive nutrition. Bookmark the permalink. Always worth going over this information once in a while especially during the summer when long days in the saddle are more likely. I make Nuttela and banana on toast butties cut into four squares, wrapped in foil they last for hours. Thanks for providing Us this wonderful article.